The Holland family has unique and creative musical talents flowing through their veins. 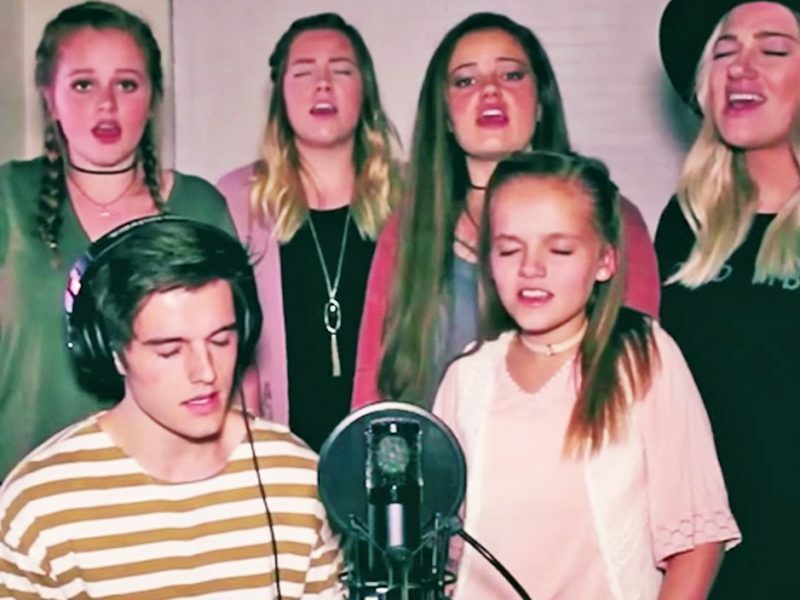 It doesn’t appear that they have a member in their family who doesn’t know how to sing! I guess it is their family insignia – for you to be a Holland you know how to sing flawlessly. The Holland siblings mesh their voices and personalities together in perfect harmony for a pure sound of Christian songs. Given the beautiful and meaningful lyrics, their harmonizing takes you on an emotional ride full of joy, love, and peace. There is just so much talent going on here! “Perfection in its purest form”, people said. It seemed to be that this family doesn’t do anything halfway. They’re on the road to success and sticking by each other’s side through thick and thin. Aside from having such unrivaled talents, it’s a bonus that they are spreading such wonderful messages through their songs and videos. It sure is an amazing way of using your gifts in trying to change the world. Just listening to them makes you want to sit and savor the moment for awhile. Missed the Sunday service? No worries! Their voices will take you to church.